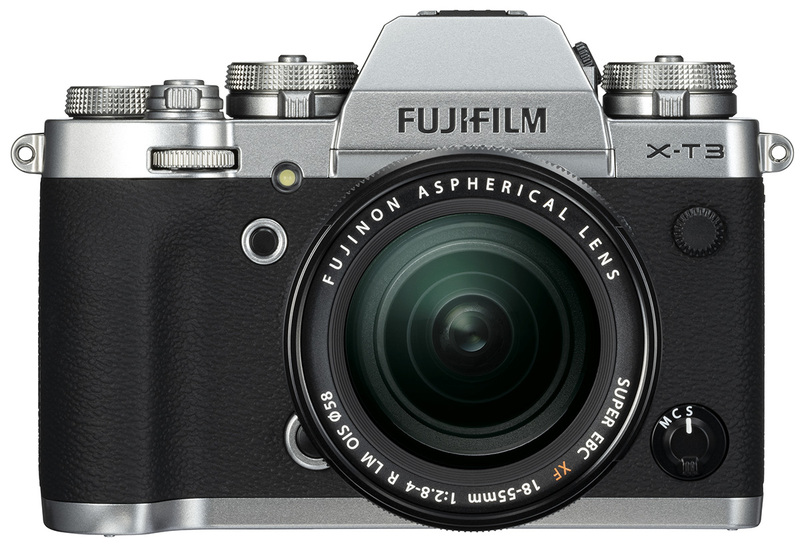 The information is starting to be posted about the Fujifilm X-T3 so it’s time to begin. Please REFRESH FREQUENTLY and pre-orders will begin Sept. 7th at 1 am so stop back to order. 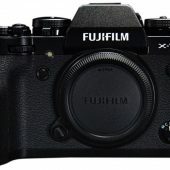 I have to say I’m a little frustrated that I can’t order one myself yet, but you can stock up on batteries in advance of the X-T3 shipping and take advantage of the Big Fujinon Lens Sale. 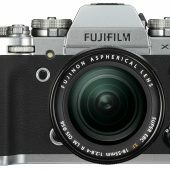 The Fujifilm X-T3 looks like a decent improvement over the Fujifilm X-T2, but I really wish they would drop the NP-W126S battery for an improved one like Sony did. 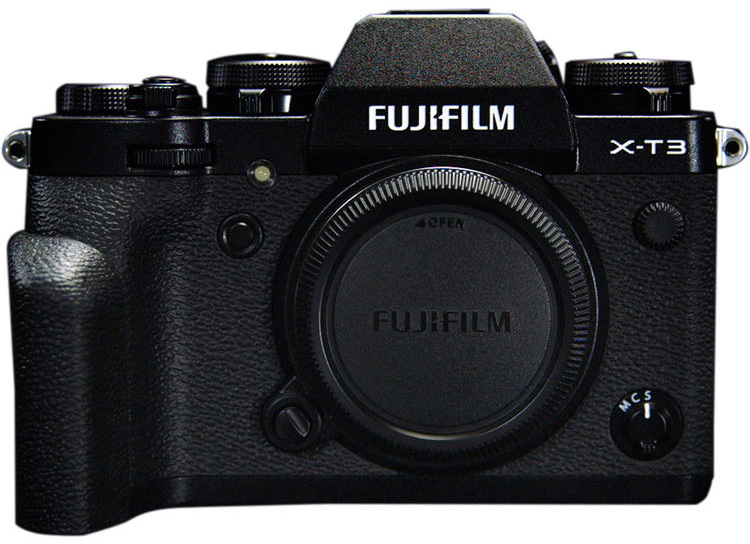 It looks like we will have to wait until the Fujifilm X-T4 or Fujifilm X-H2 for truly improved battery performance. ivanjoshualoh – Fuji X-T3. 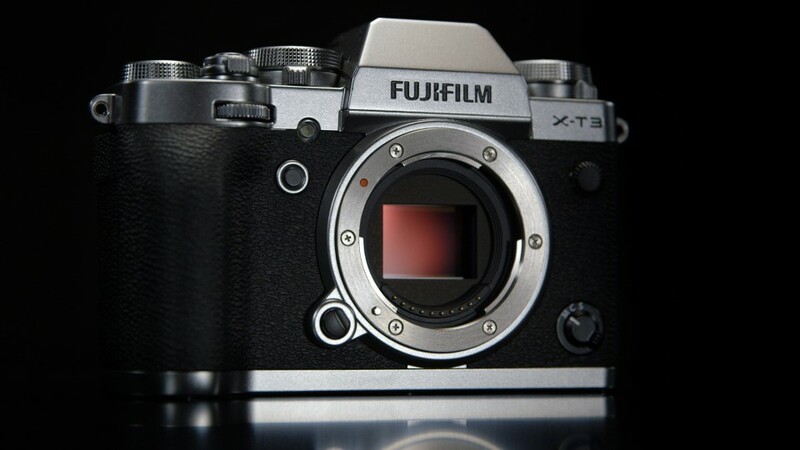 Fujifilm Finest. 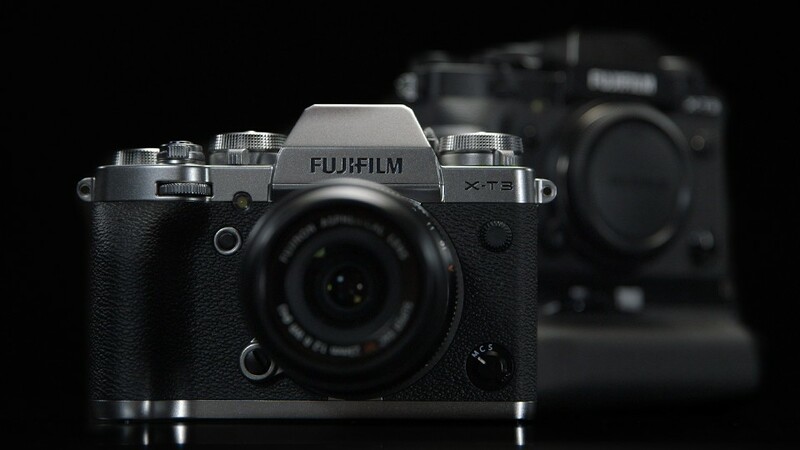 pocket-lint – Fujifilm X-T3 vs X-T2: What’s the difference? 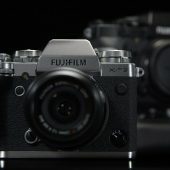 This entry was posted in Fujifilm X-T3 and tagged Fuji Rumors, Fuji X-T3, Fuji X-T4, Fuji XT3, Fuji XT4, Fujifilm, Fujifilm Rumors, Fujifilm X-T3, Fujifilm X-T4, Fujifilm XT3, Fujifilm XT4, FujifilmRumors, Fujirumors. Bookmark the permalink. Trackbacks are closed, but you can post a comment.